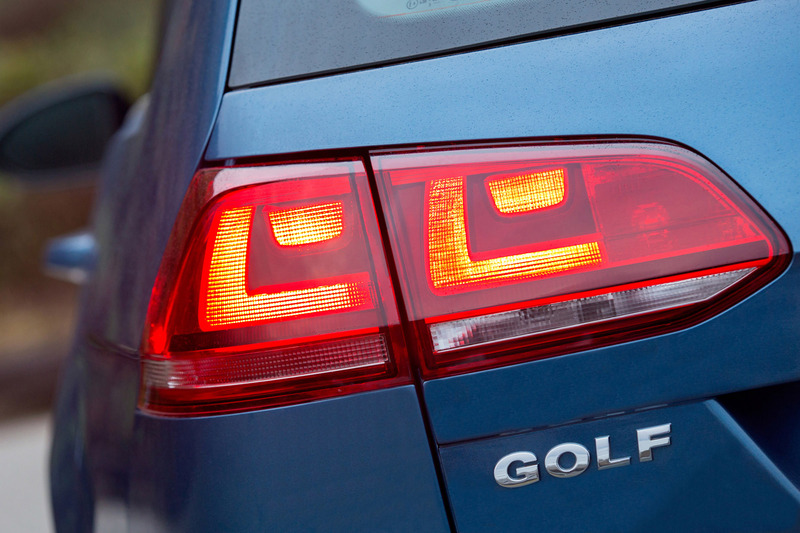 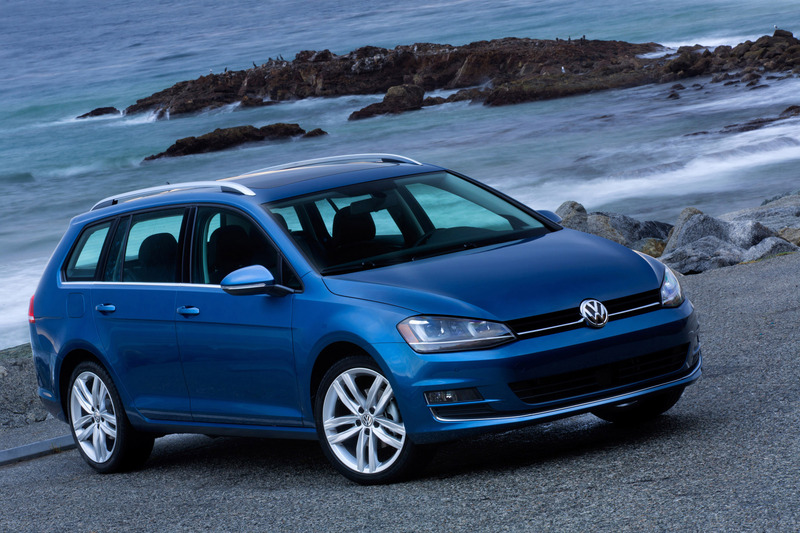 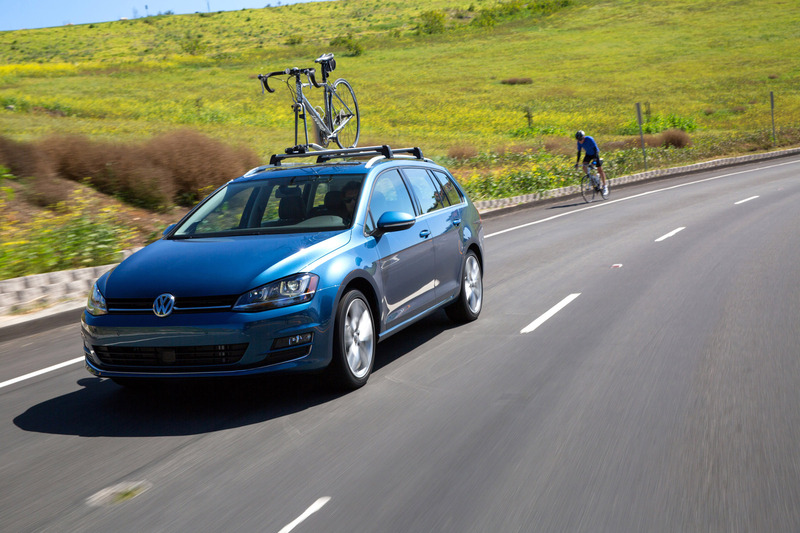 The latest member of Volkswagen’s seventh-generation Golf family, the Golf SportWagen, goes on sale in U.S. dealerships in April, starting at $21,395 for the 1.8T S model with manual transmission. 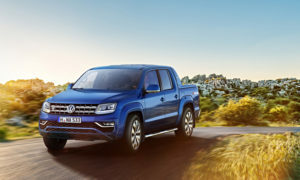 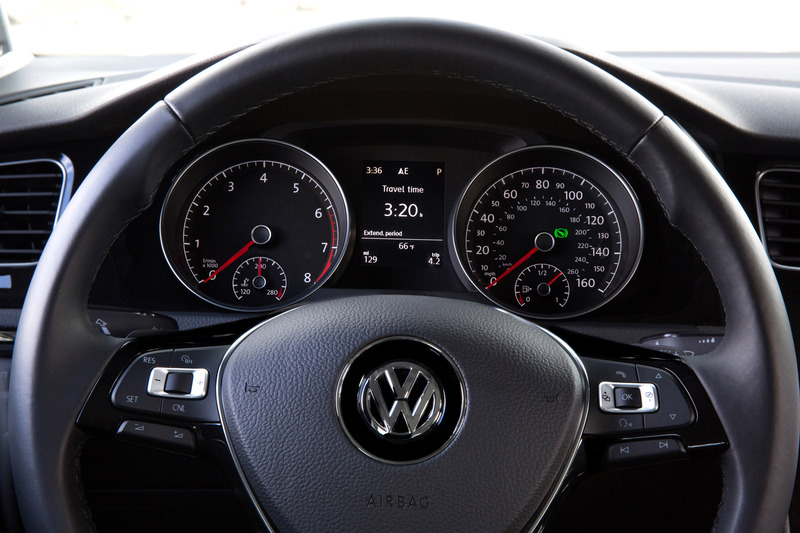 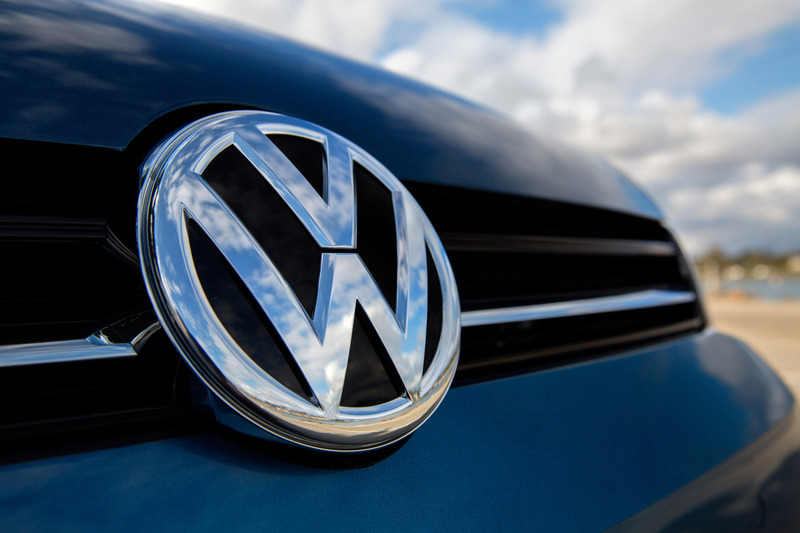 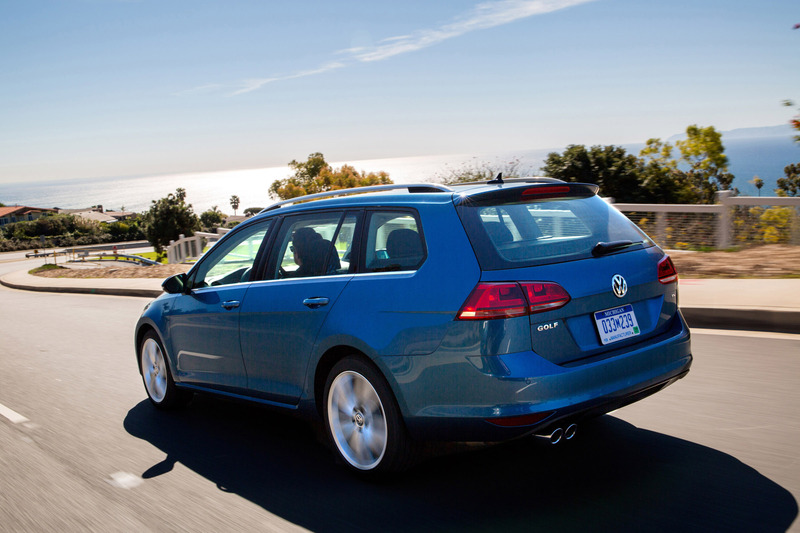 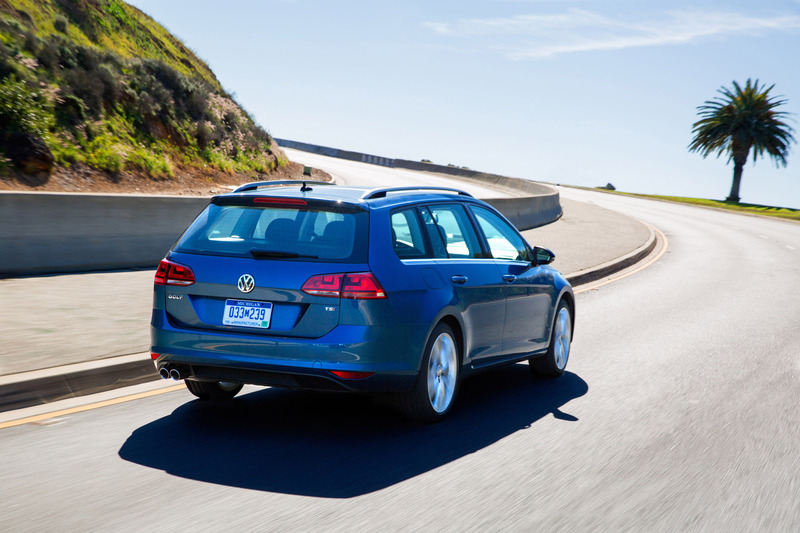 Volkswagen SportWagen models have long been a top choice for customers who want a versatile and dependable vehicle that provides a sportier driving experience than compact SUVs. 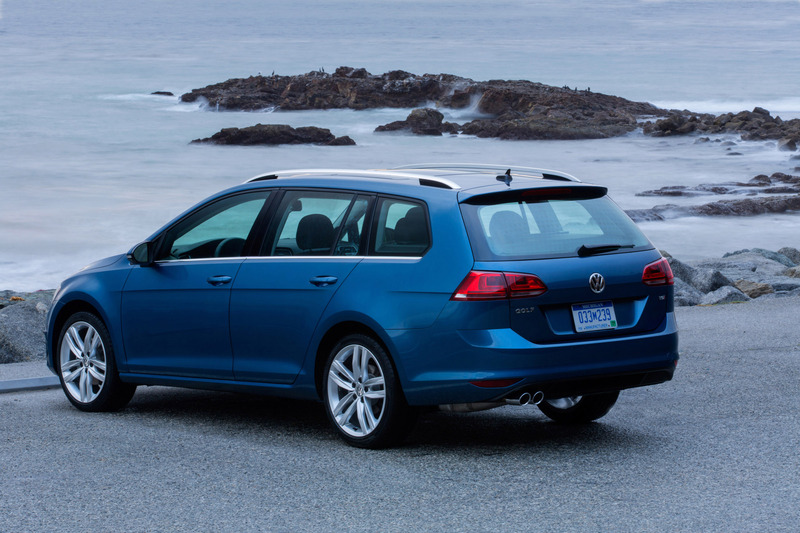 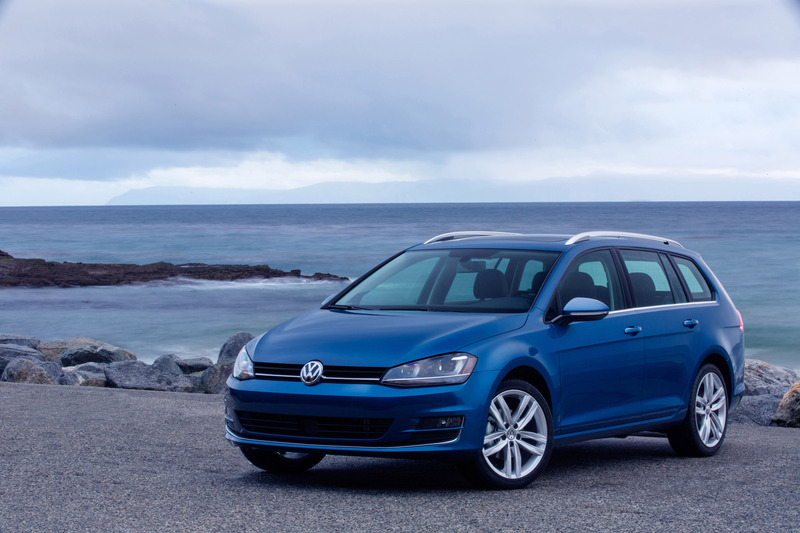 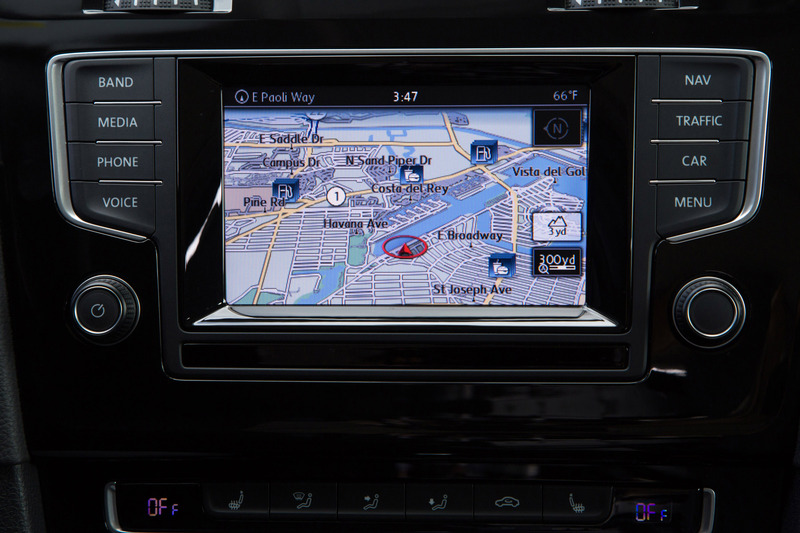 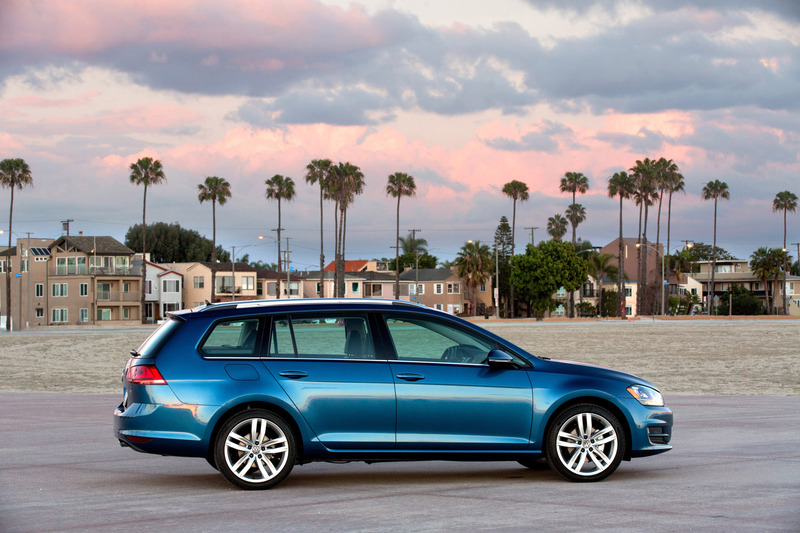 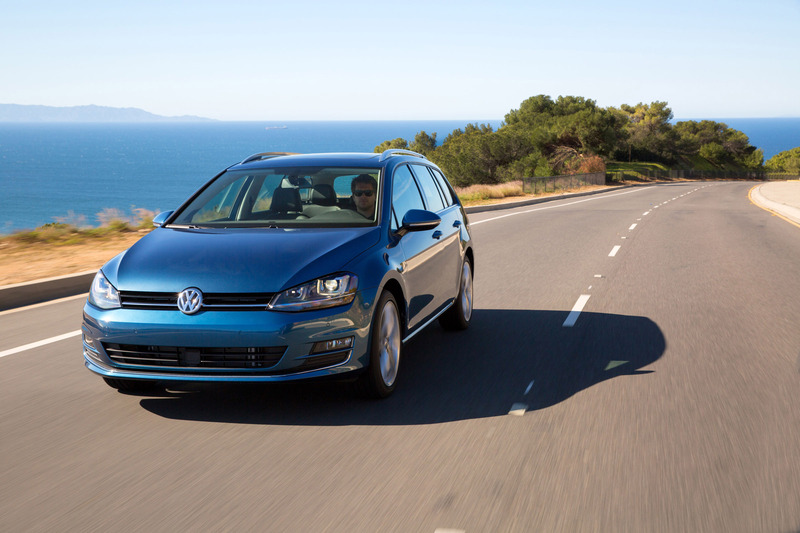 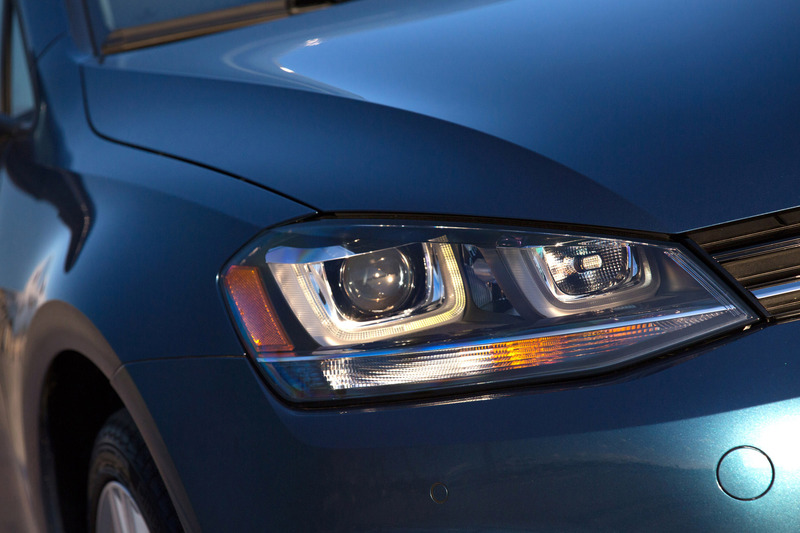 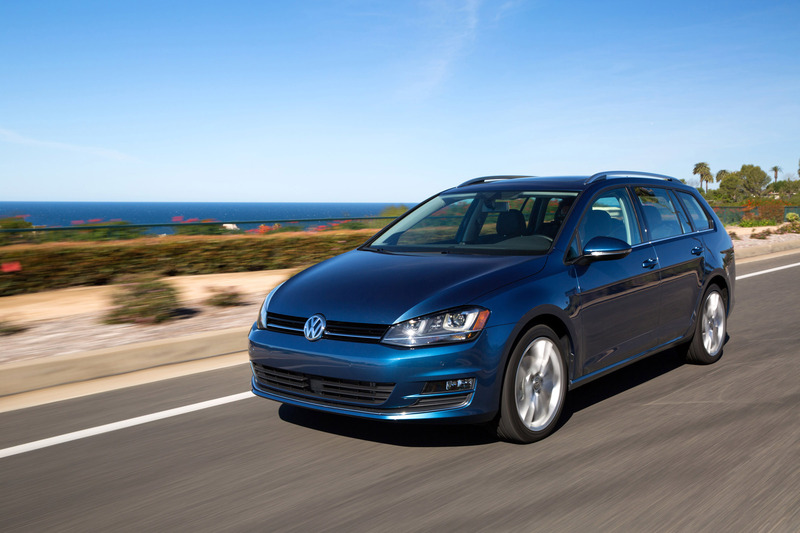 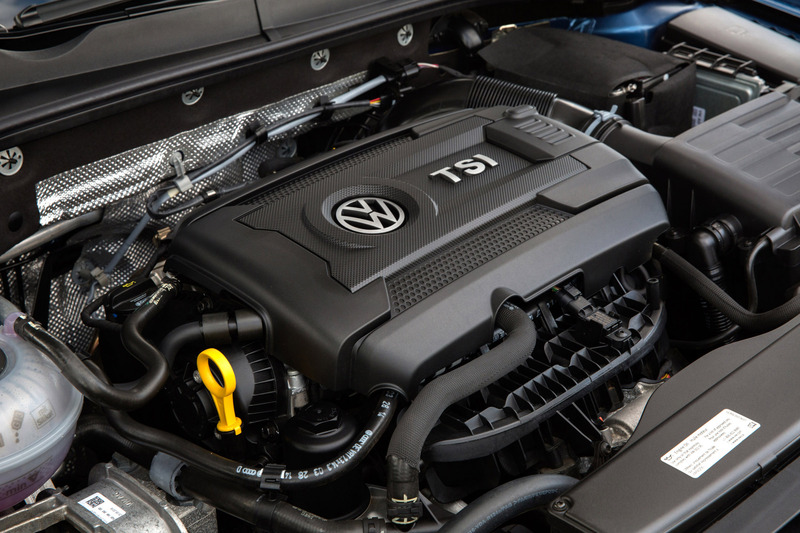 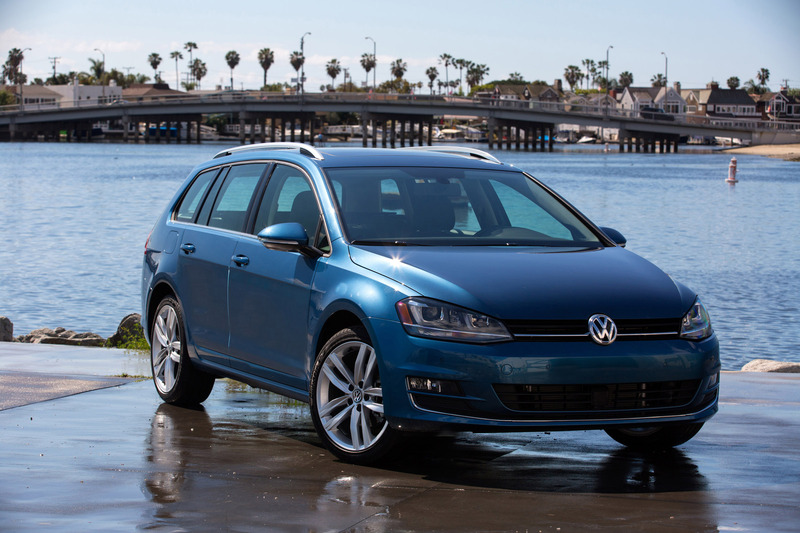 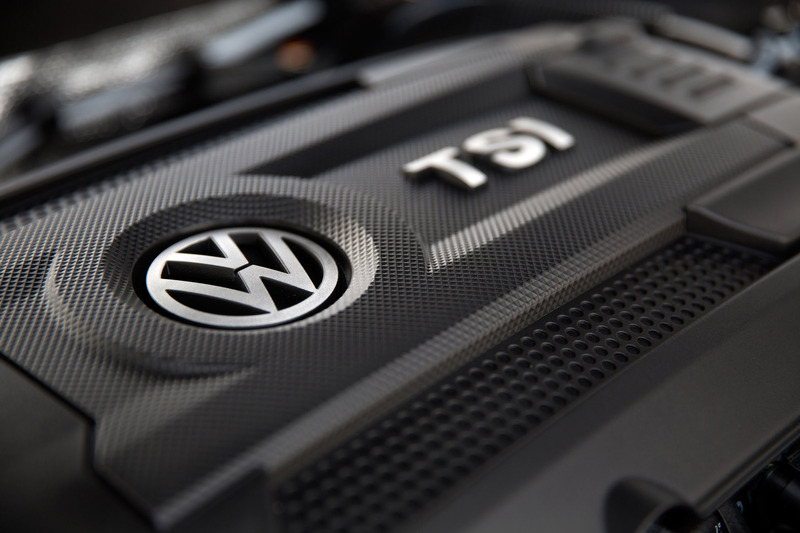 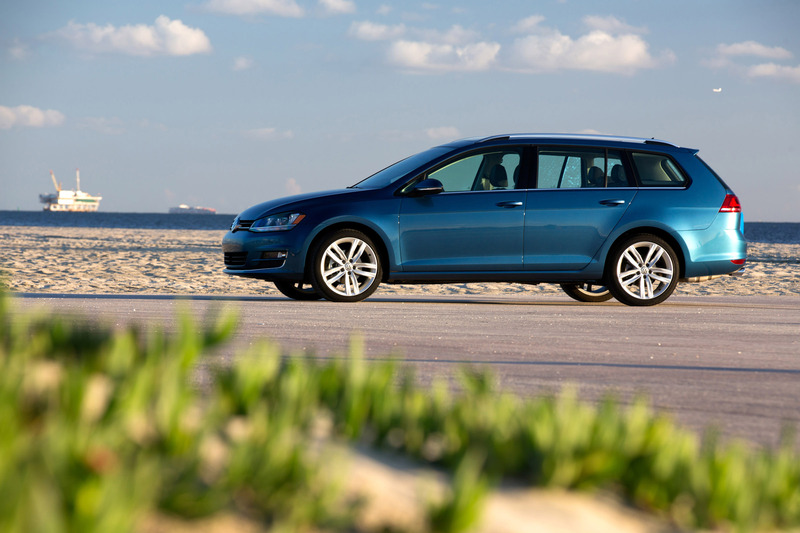 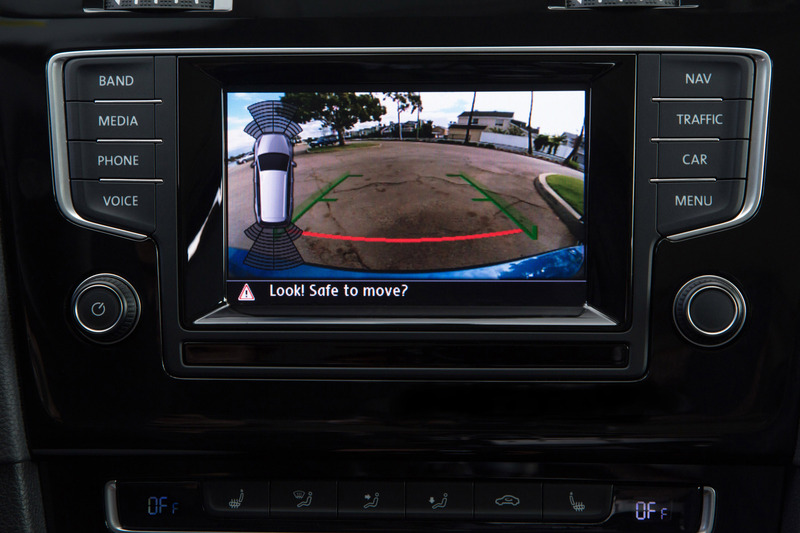 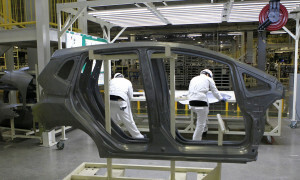 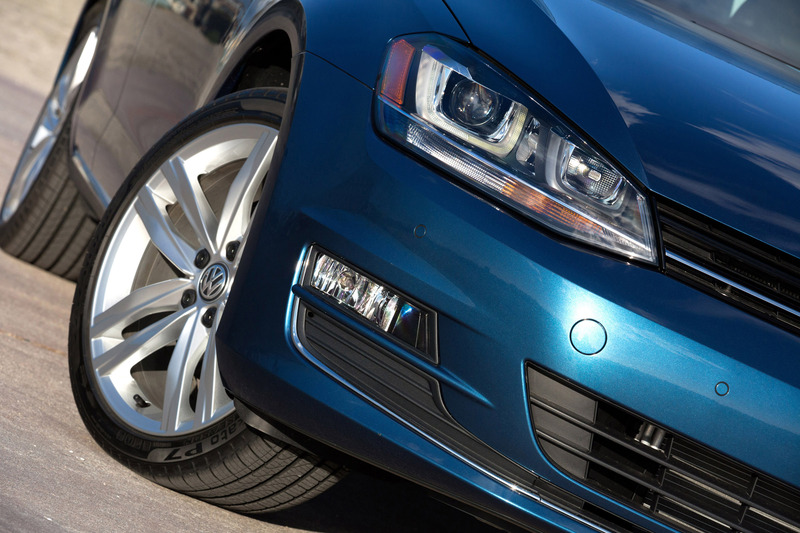 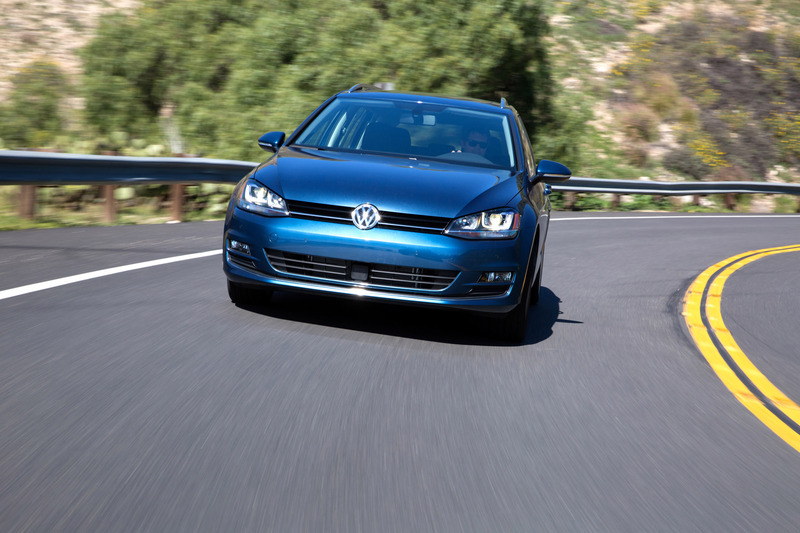 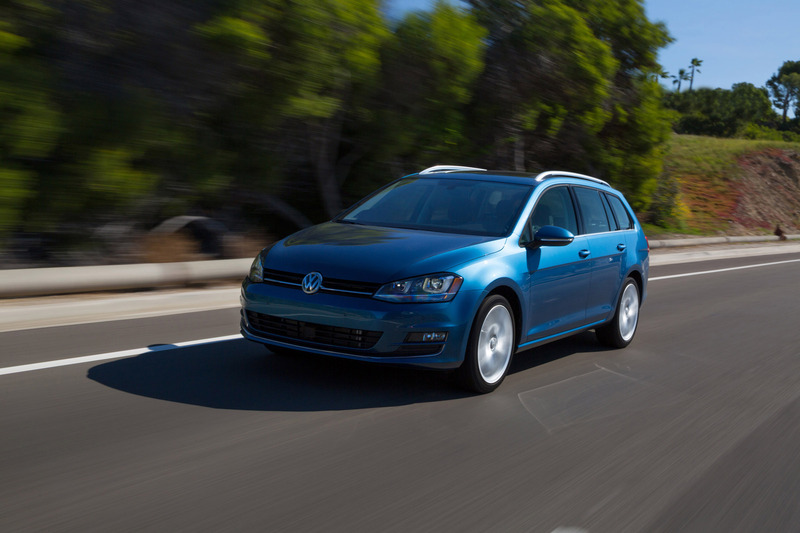 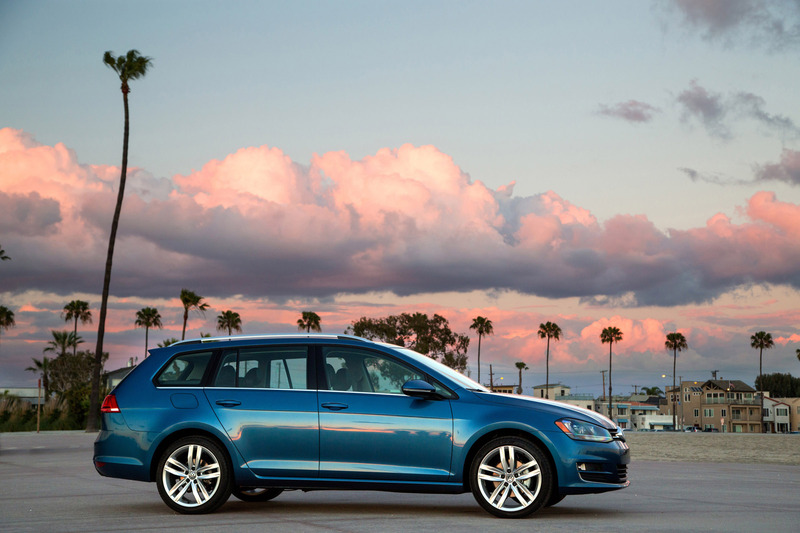 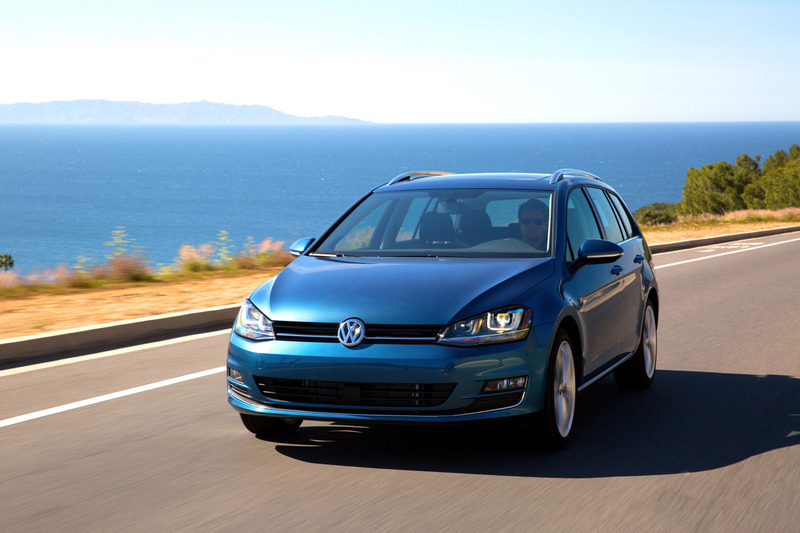 Based on the Modular Transverse Matrix (MQB) architecture introduced with the latest Golf generation, the SportWagen replaces the Jetta SportWagen and follows the winning formula introduced with the new Golf line that won the 2015 Motor Trend Car of the Year and the 2015 North American Car of the Year awards. 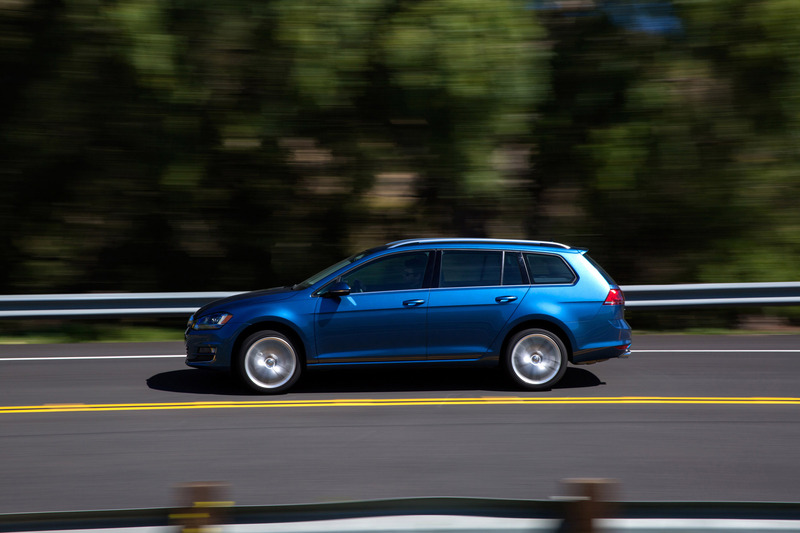 Being bigger yet lighter and more powerful yet more fuel efficient, the SportWagen improves upon its predecessor in every way.